Friday, November 2, 2018 9:30 pm No cover/cash bar. 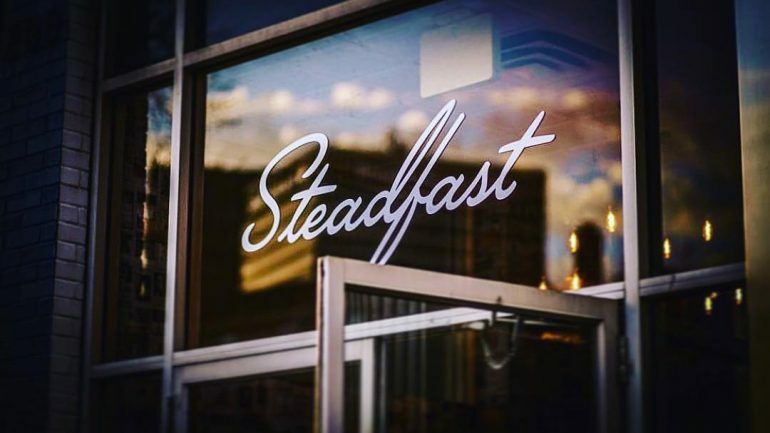 Following the Friday night screenings join us at Steadfast, at 200 East Avenue, for post-film conversation and celebration! No cover/cash bar. Complimentary light snacks. SAINT JUDY tells the true story of Los Angeles immigration attorney Judy Wood, who single-handedly changed the United States law of asylum and saved countless lives in the process. In a landmark case, one of her first as an immigration lawyer, Judy Wood represented an Afghan woman who fled her home country after being persecuted by the Taliban for opening a school for girls. After a tenacious battle both in and out of court, Judy's efforts culminated in arguments before the United States Court of Appeals for the Ninth Circuit where she fought to include women as a protected class.